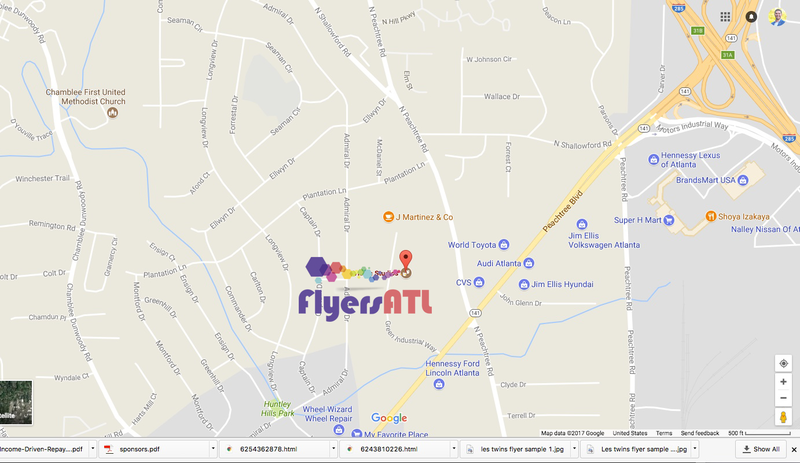 FlyersATL is a local catalog booklet printing company that does about any size order and there is a customer service rep to help guide you through the easy process. Our new catalog and magazine booklet special get you a better discount on printing. Just use coupon code MAG20 and get 20% off your order matter the size or quality. FlyersATL offers a variety of printed booklet sizes such as half-size and full-size Saddle-Stitched binding. We can print black and white or superior full-color digital printing. Below a description of our catalog printing. We are the Best for Short Run Catalog Printing Services! 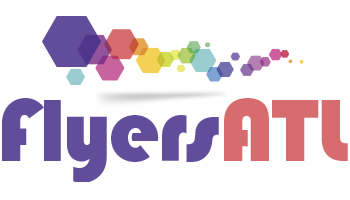 FlyersATL can deliver most jobs very quick about 2 to 4 Business Days from Proof Approval! Get started now by uploading your design PDF files (Adobe Suite: InDesign, Illustrator, Photoshop, Word). Just upload, Dropbox, or email your booklet and will process your catalog. Get started by getting a quote on your project. Our graphic designers will help you complete your project on schedule and you save money on marketing. Our graphic designers are college educated, working in the printing industry for over 12 years, and will make your catalog look high-quality professional booklet. All UV coated printing job next day only.